StreetsNBeats: We are all really excited to hear all about your predications! Cutting right to the chase, who do think will walk with the Best Actor award this year? 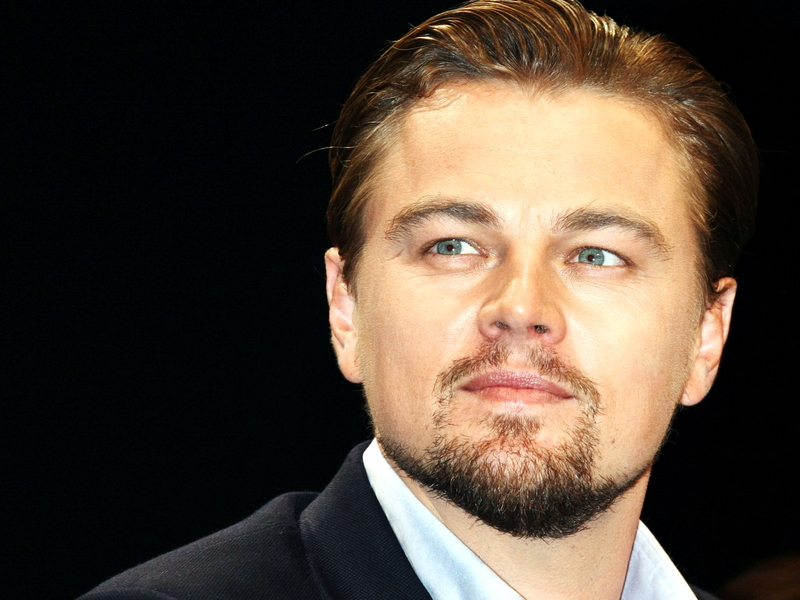 Martin: No question in my mind, it is a Leonardo DiCaprio year! He was exceptional in The Revenant and carried the movie. He has been nominated so many times over the years and I think people are starting to realize what a tremendous talent he is and that he is long overdue for this coveted award. StreetsNBeats: Well The Revenant was quite the movie, and I definitely agree with Leo’s ummm, talent. No spoilers here, but that film made my toes curl, for sure! Who do you think will win for Best Actress, then? Martin: This category is a little more complex with accolades going to both frontrunners. Jennifer Lawarence won the Golden Globes, and Brie Larson wining the coveted Screen Actors Guild Awards, British Academy Film Awards and Golden Globe for best actress in a drama. On the other hand, Jennifer won the award in 2012 deserved so for Silver Linings Playbook, but I don’t think, Joy, will deliver the same results here. So, I’m going with Brie Larson for her amazing performance in, Room. 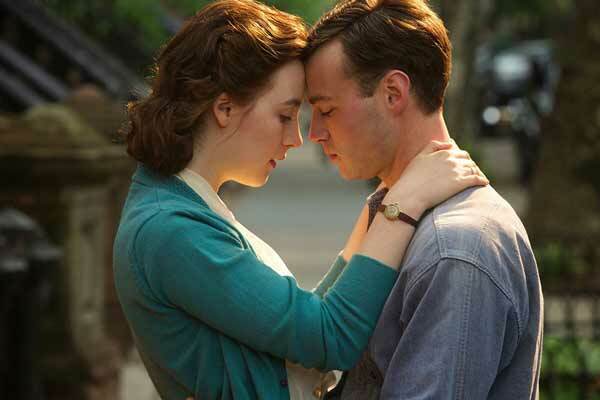 A movie shot in Toronto, that also won at the Toronto International Film Festival. 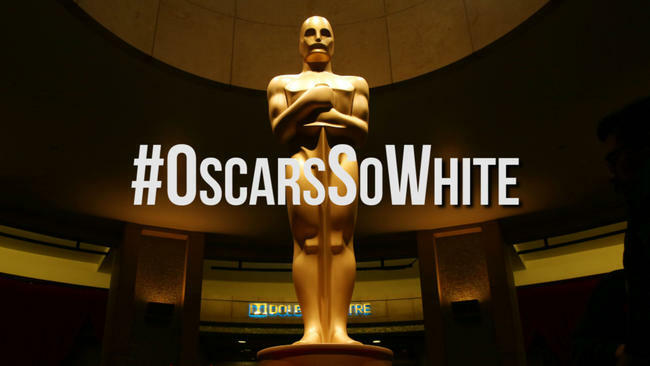 #OscarsSoWhite, One of the many hashtags created to describe the controversy around this year’s nominations. 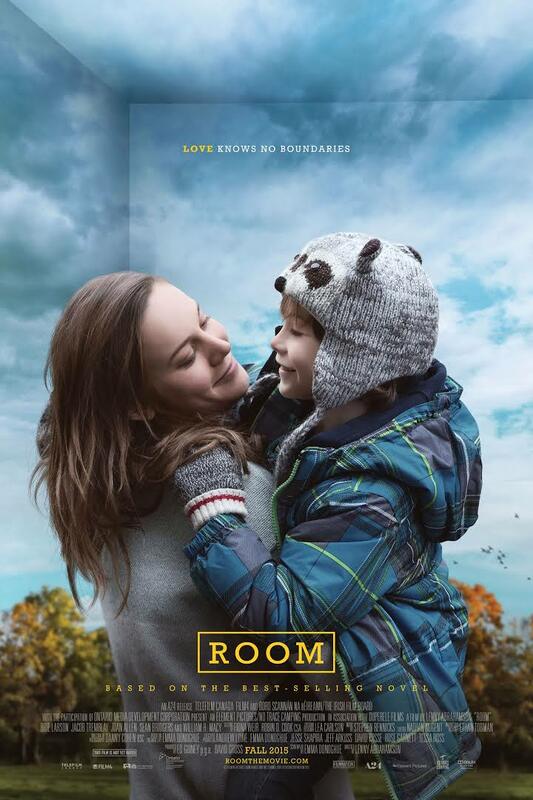 StreetsNBeats: Room was one of the more controversial films nominated, in my opinion. She was simply brilliant and definitely raised eyebrows with this storyline. I am thinking that it might be Cate Blanchett that takes it for her role in, Carol. We will have to wait & see! 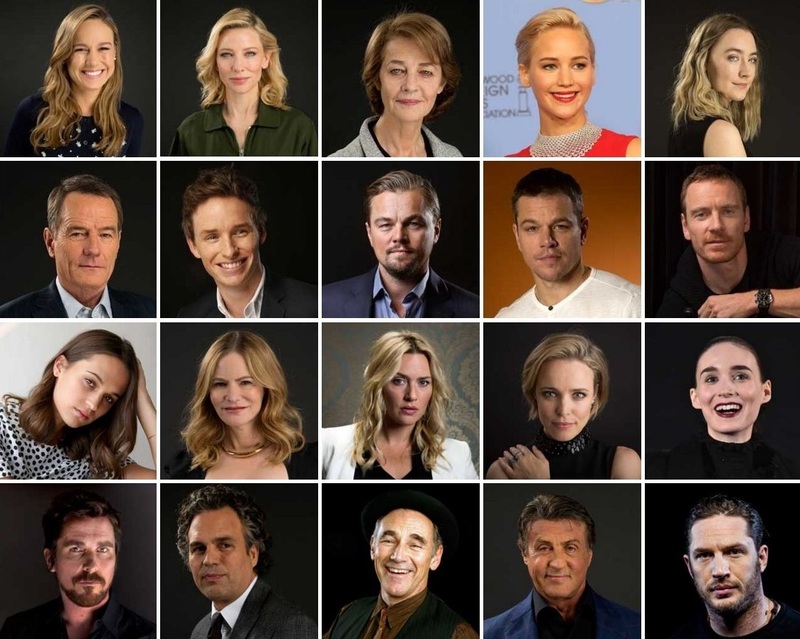 Speaking of controversy, with all the buzz about the Oscars being boycotted for lack of diversity, what do you think? Martin: Sadly, I think there will be some people who will not attend this year’s prestigious event due to this issue! The industry certainly acknowledged a diverse slate of artists, in numerous categories. However, we have a long way to go in recognizing the sheer scale and scope of the tremendous talent we have in the film industry. I think we all can see that things have to get a little better here. Not only for being more diverse, but across the board in opening up opportunities in numerous categories including for example, women directors, but this a greater issue. At the Academy, this all starts with the composition of the voting members and ensuring that there is both representation and a collective voice. This year one could ask if Will Smith, Idris Elba and Straight Outta Compton should have been included? Some would argue yes, but the Academy decided not to recognize their achievements. You have to remember that Academy Awards are the “opinions” of the voting members. There is no science here. Do they get it right every year? Of course not! What you don’t want to have to happen is to introduce a quota or adding to a very full ten picture list due to an agenda. I think this issue is on the collective minds of many, and I have no doubt that come Sunday night, we will hear from many of the winners a unified voice that calls for changes. 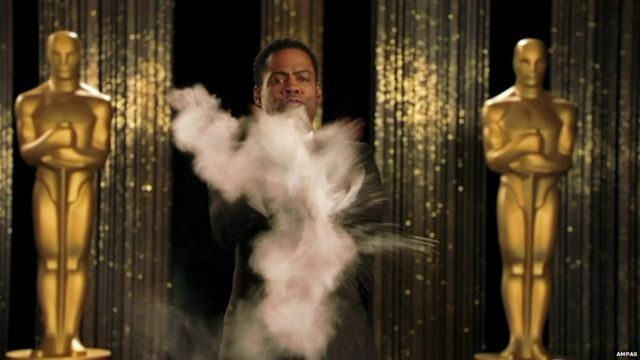 You can be sure that Chris Rock will be front and centre talking about this issue all night. StreetsNBeats: I agree and also think that talented artists would not want to be undermined by a quota. 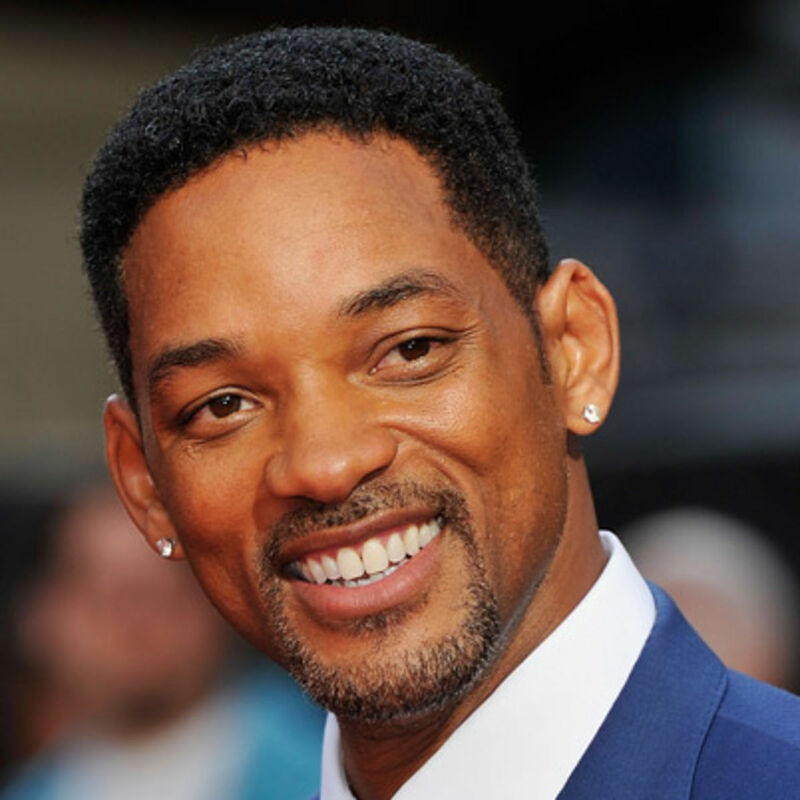 I heard too that Chris Rock has already started a new hashtag for the Oscars, #blackout…ANYhow, lightening up the controversy, who is getting Best Director? 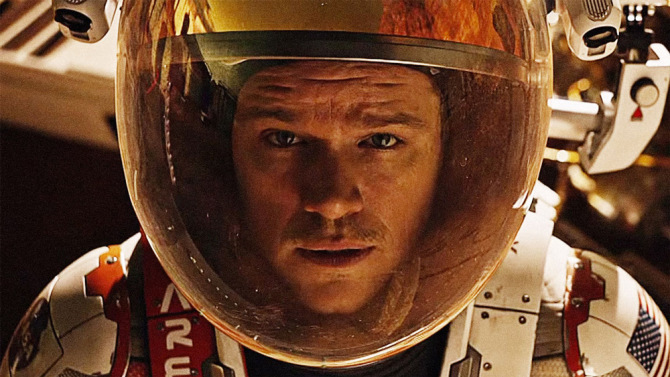 Martin: There is a direct correlation between the Best Picture and Director awards. Usually, the film voted Best Picture has been directed by the person named (or at least nominated) as Best Director. In a number of cases, however, the Best Picture win went to one film and Best Director went to another even though the Director was nominated. 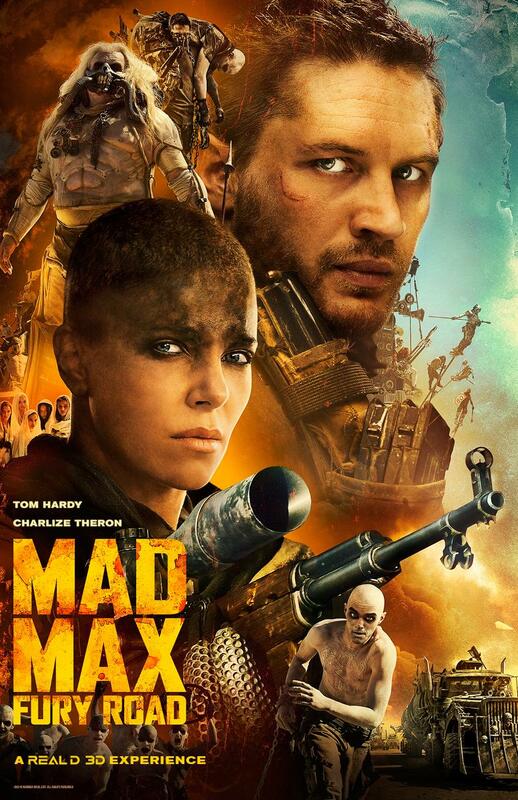 Of the 87 films (through the year 2014) that have been awarded Best Picture, 63 have also been awarded Best Director. At the Oscars (through the year 2014) have split Best Picture and Best Director a total of 23 times. You have to weigh in on the essential indicators: Directors Guild of America, BAFTA, and The Golden Globes. 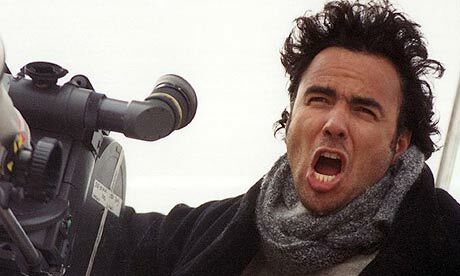 All three have awarded Alejandro Inarritu for, The Revenant. 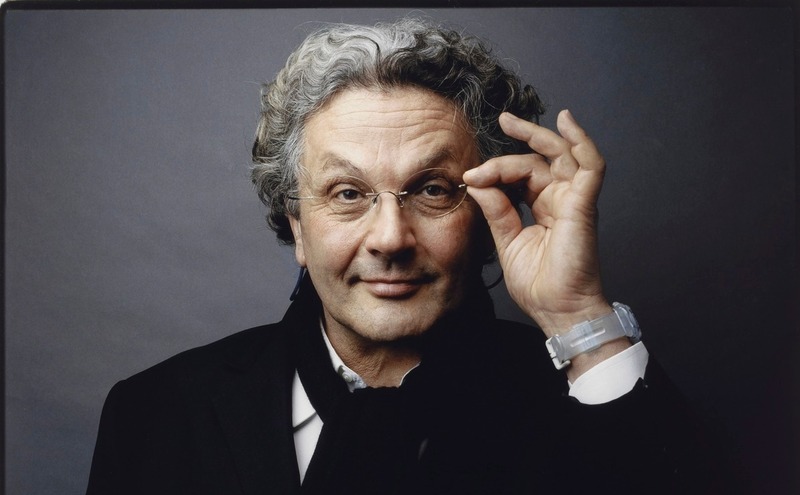 I would love to see George Miller win here for Mad Max….But with his tremendous Director of Photography, Emmanuel Lubezki, collaborating on The Revenant, like their numerous award winning Birdman endeavour, this team will be hard to beat I think. StreetNBeats: Hmmm. Well, I am certainly looking at The Revenant through new eyes! It makes me feel like this should be a no-brainer, but I am going to ask anyhow – Best Picture? Martin: This year will certainly present a variety of winners, even with The Revenant leading with 12 nominations. Best Picture and Director usually go hand in hand. But, not always! This is a very odd year with the most trusted indicators all choosing different films – the DGA, PGA and SAG. 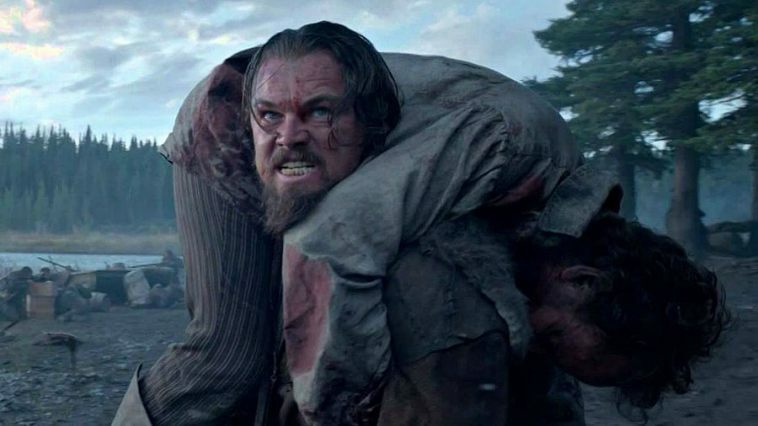 The BAFTA and Golden Globe Award and the coveted DGA Award went to The Revenant, the overall contender. Since the Academy decided to nominate a total of ten motion pictures, it certainly leaves much to consider with respect to what other categories a film will be rewarded if at all. It seems a lot of voters expect projects to win at other events, usually circling around one or two best prospects. In this all-important category, first, you have to see all of the movies. Second, you have to consider what their peers are rewarding. And then most importantly, you have to understand the relationships, politics, know the company behind the film, the marketing and when it came out and then the construct of the Voting Academy! Indeed, there are a lot of variables to consider and reflect upon. All things considered, and I reflect upon the attention a film gets in the marketplace, what the industry is talking about and appreciate the sheer magnitude of the undertaking, I am left with one clear choice, Alejandro Inarritu’s The Revenant. StreetsNBeats: Well thank you so much Byron for your picks & insight into this all encompassing evening! As usual, we will all be glued to our own screens, waiting to see what happens. I will definitely be coming back to you for some commentary. So my friends, there you have it! Really excited to hang with my friend as the winners get announced at his own Oscar Party. 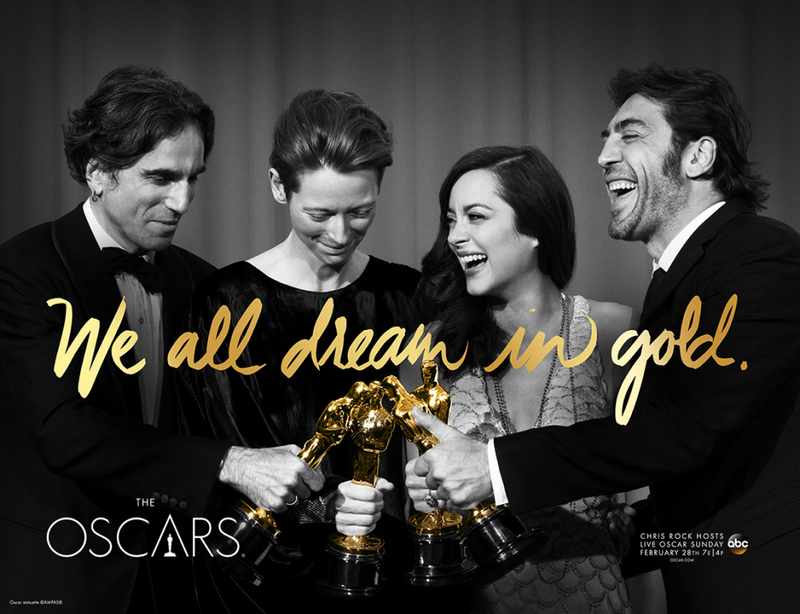 For us film peeps, the Oscars will always prove to be an exciting night with maybe a few surprises along the way! I hope Chewbacca leaves with something. If the bear didn’t rip his arm off, just wait and see. Can I get a hashtag let the wookie win!